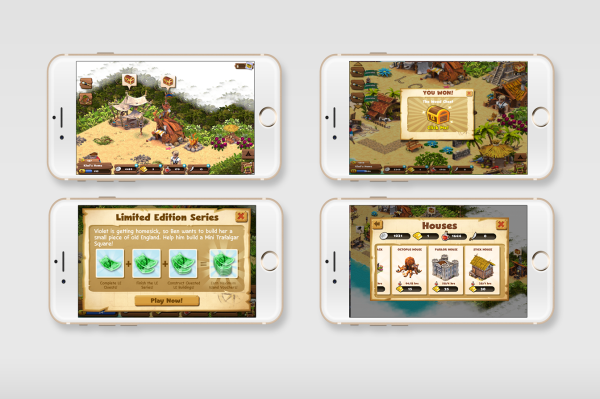 Shipwrecked is a city building game. 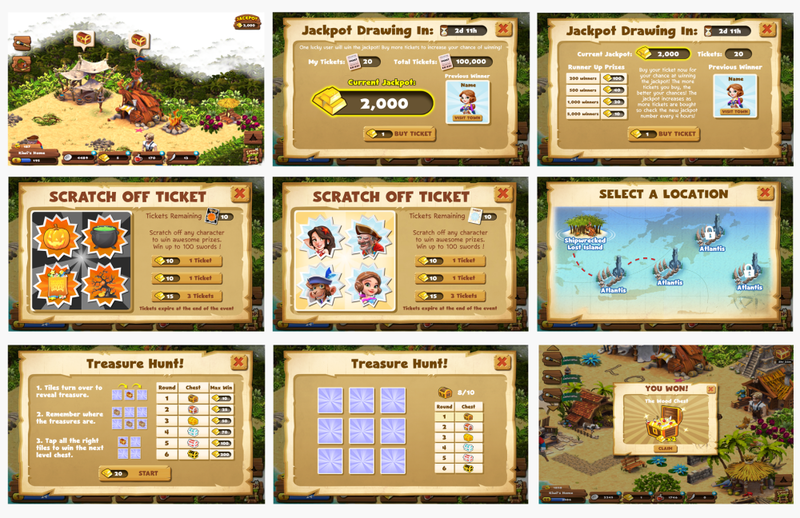 It allows players to explore the woods and mud bay in this vivid island and become a hero or the king . 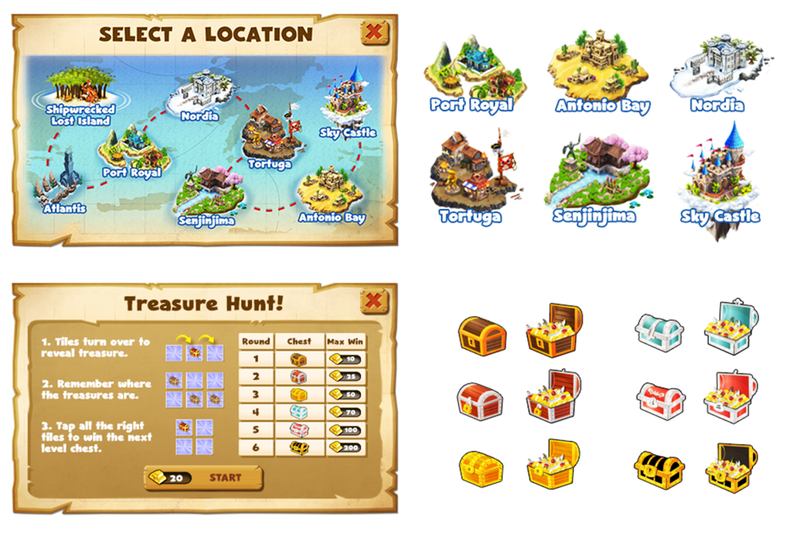 Challenge yourself and build your own epic town, city or farm by clearing out a blissfull Isle. My role: UI/UX design, look & feel improvement, feature development. I took over the UI/UX responsibilities since 2014. I mainly worked on improving UI/UX, look and feel of the game, as well as new feature development.